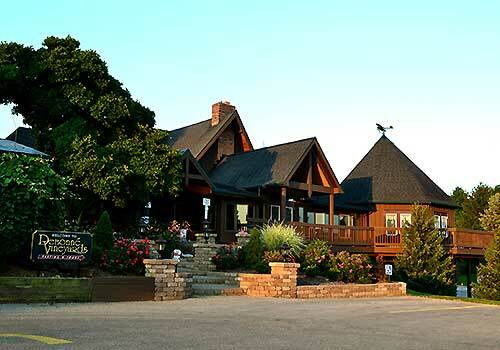 Located in Madison, Ohio about an hour east of Cleveland, Debonne Vineyards is now the largest estate winery in Ohio, boasting over 175 acres of vines. 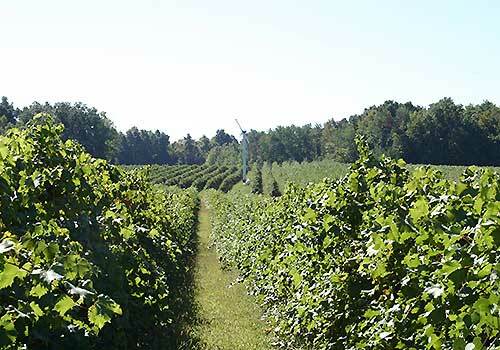 Debonne Vineyards central location in the Grand River Valley wine region benefits from a climate moderated by the thermal effects of eastern Lake Erie. Our family commitment to excellence begins in the vineyards and is reflected in the quality of our premium Debonne Vineyards varietals and the original Chalet Debonne blends. 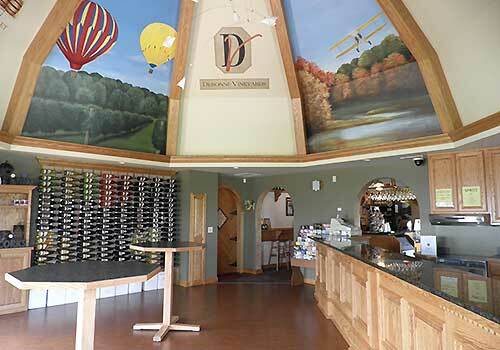 Debonne Vineyards is also the first Ohio winery to open up a micro-brewery. Click here for Double Wing Brewing Co. Located about 45 miles east of Cleveland.Join us for unique festivals, great music, wine, beer, and food. 7 Tasting Trays AvailableDebonne Vineyards offers over 25 wines for tasting during our regular hours for a small fee as required by Ohio state law. Estate Grown WinesDebonne Vineyards is the largest and most diverse estate winery in Ohio with over 175 acres of vines. Get Updates, Upcoming Event Info, and Our Great Deals!